Is your smartphone trying to hurt you? Repeating the same action at work endlessly can cause injury to the muscles and joints: This is known as RSI (repetitive stress injury). But what about while using your smartphone? Sadly, incessant cell phone use has been linked to increased tension and numerous RSI, in up to 83% of users in some studies! The first problem with smartphone use is “turtlenecking”- your head sags forward while looking at the small screen. This throws out the normal gentle forward curve of the neck, resulting in unnecessary pressure on the spine, pinching the nerves and squeezing the cushioning discs (“herniated disc”). It can lead to damaging the nearby spinal cord or large nerves. Result? Pain in your head, neck, shoulders and upper back. You may also feel nausea or dizziness. “Texting thumb” comes from over-use of a smartphone’s tiny buttons. Your thumbs are simply not designed for rapid tapping motions. As the thumb tendons rub repeatedly against the sharp hard bone underneath, they start to swell and hurt. “Text-claw” comes from clutching your smartphone for long hours. The small muscles in your hand tire quickly and go into spasm. Since texting needs flexed wrists, they are under excessive constant tension and can swell up. These wrist tendons all pass through a tight hole under the wrist bones. Lacking space and under pressure, any swelling that occurs presses on the nearby nerves. The result? 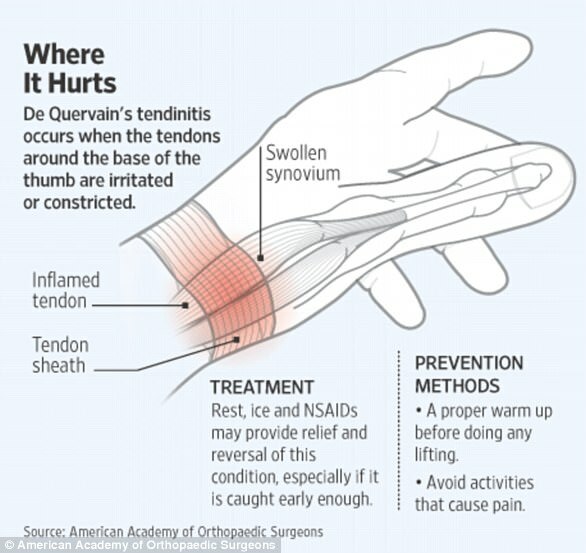 Pain, tingling and numbness in your fingers, carpal tunnel syndrome. 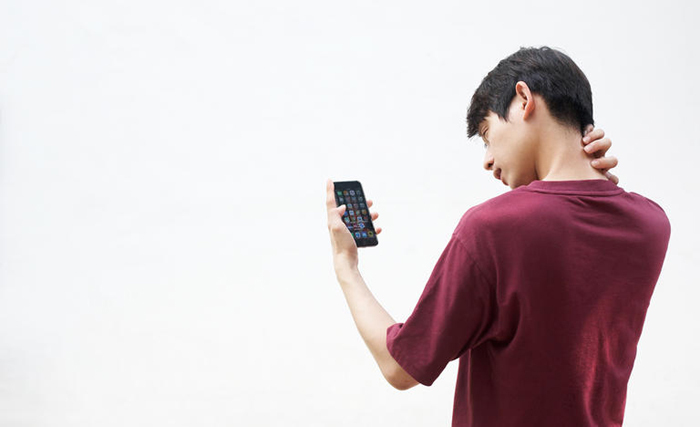 “Cell phone elbow” can come about holding the phone to your ear. The nerve under your funny bone is stretched too tight, too long. And the iSlouch or the smartphone hunch? Caused by hours spent hunched over your smartphone, this posture affects more than your neck and shoulder muscles. 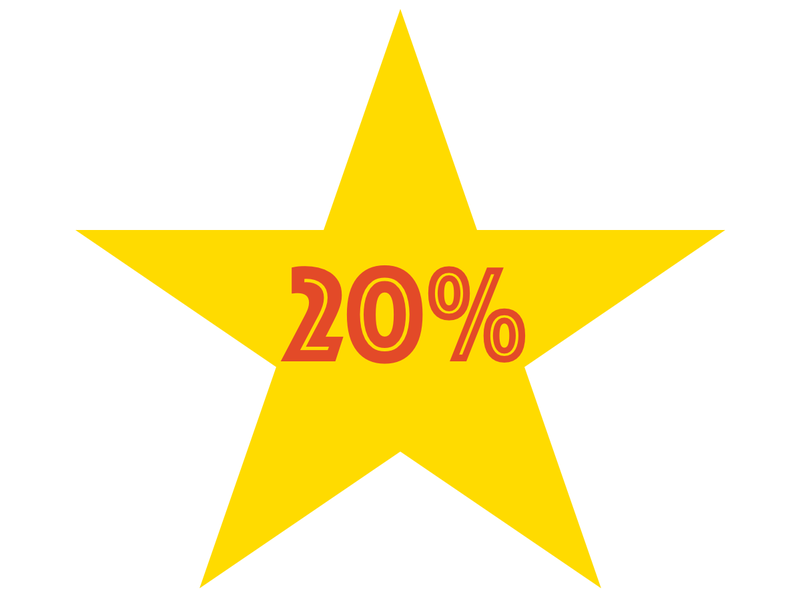 Your chest cavity shrinks; you get up to 30% less oxygen. Your digestion slows as abdominal organs are crushed into less space. You even feel miserable! Your shoulder muscles become rigid, you hold your breath more, your heartbeat speeds up – unmistakable signs of a high tension state. iGrinding is the teeth-grinding that is often seen when children get caught up in smartphone games. If you have any of these symptoms, contact us ASAP. Physical Therapists will check your pain thoroughly to identify its cause. We use various means to relieve knots of pain. We’ll help restore good posture, pain-free joint mobility and prevent further phone-induced damage by teaching you how to use your phone right. Limit texting time or use a computer. Keep your wrists straight while playing with your phone. Instead of cradling a phone between shoulder and ear and pulling muscles and bones out of line, use earpieces or head-phones. Alternate the phone between both hands and ears. Drink lots of water, to keep your discs more efficient and durable. This entry was posted in Advice, Rehabilitation and tagged lifestyle, repetitive motion injury, repetitive stress injury, smartphone. Bookmark the permalink. 1 Response to Is your smartphone trying to hurt you?